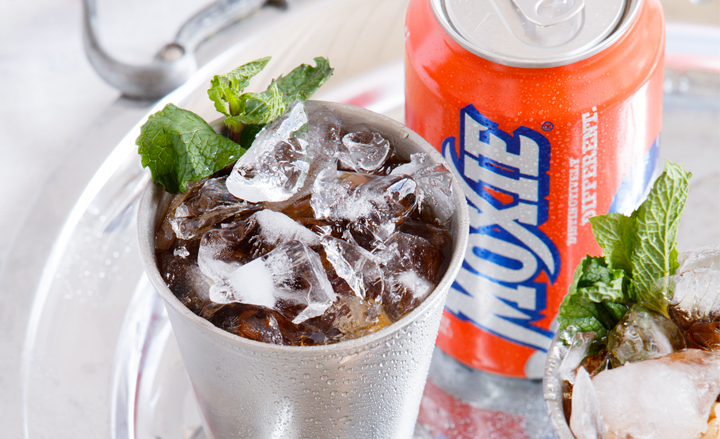 The Pivot Point: Moxie wanted to go from a heritage beverage brand, to a modern cult-classic icon without abandoning its 125-year legacy as a disruptor. When you’re hired to revive the Moxie brand for a modern audience, it’s a good idea to meet with the Grand Poobah—which is the real name of Merrill A. Lewis, the president of the New England Moxie Congress (which really exists). Lucky for us, our strategy resonated with the Poobah himself, and his thousands-strong legion of loyal Moxie lovers. 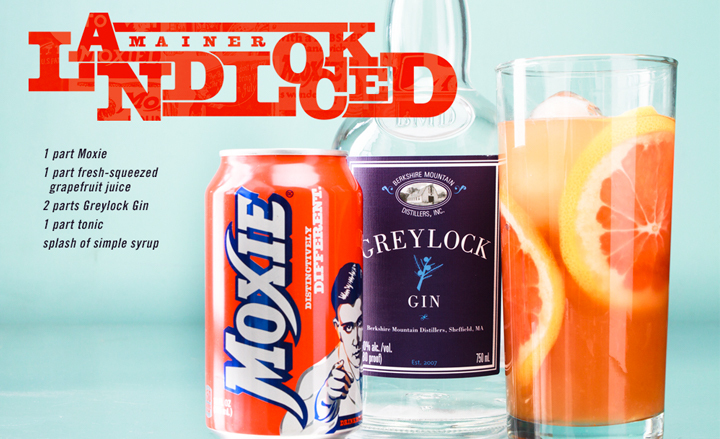 We decided to embrace the history of this once-defunct beverage brand and reposition this “Distinctively Different” drink as a badge of honor for all who drink it. 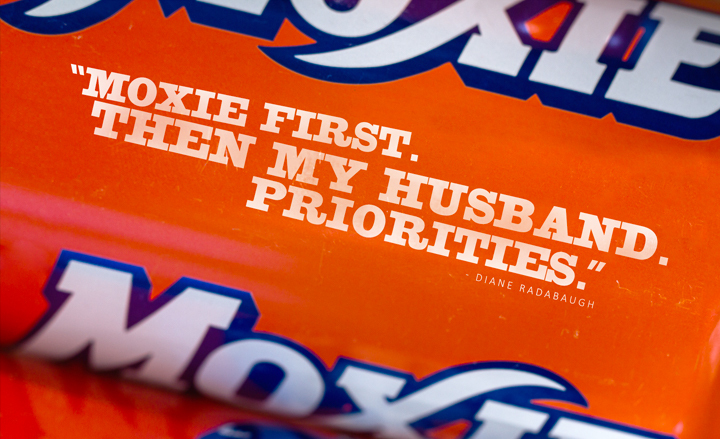 After all, you either have Moxie, or you don’t. Moxie experienced a 35% sales increase in its first year after our rebrand, and has seen steady growth since.